Huawei P10 Lite With 4 GB RAM And 32 GB ROM Leaks! 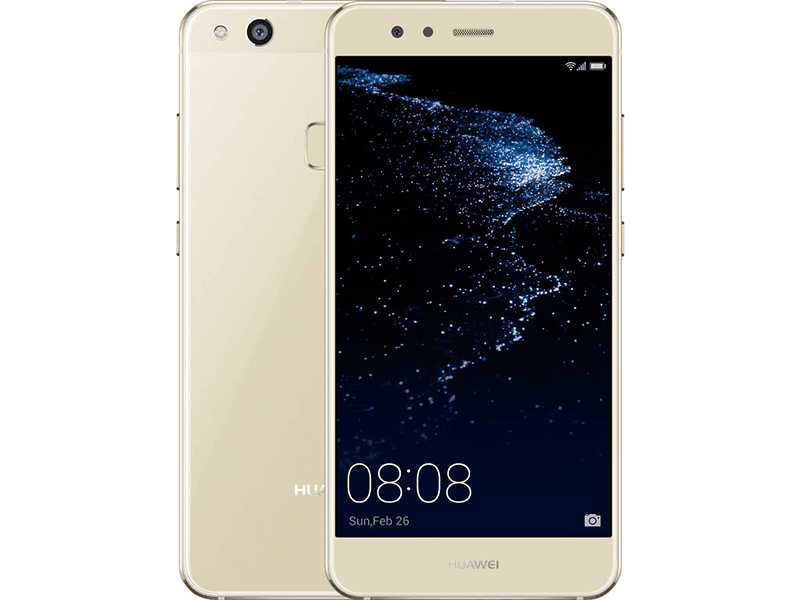 Home / huawei / leaks / mobile / Huawei P10 Lite With 4 GB RAM And 32 GB ROM Leaks! The Huawei P10 Lite isn't a part of the announcement earlier, but details about this handset also emerged. 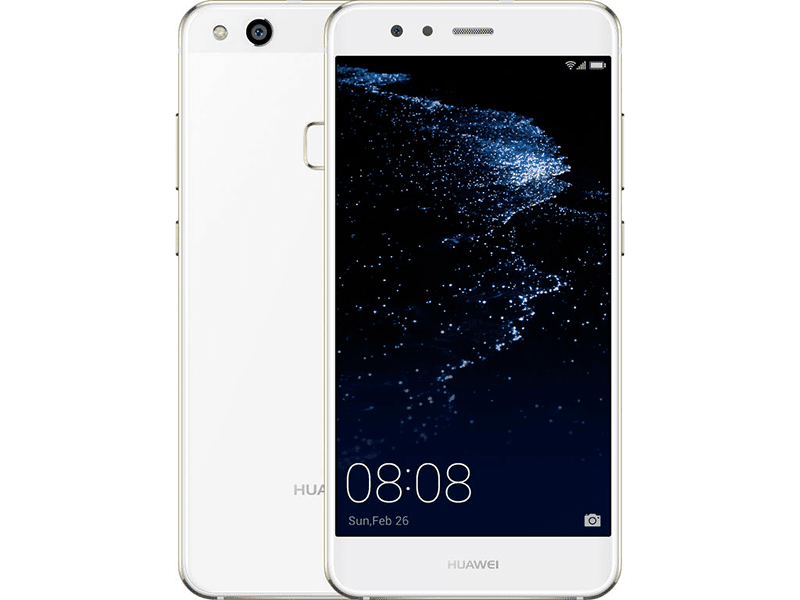 Few retailers in Netherlands have listed the Huawei P10 Lite w/ beautiful dual glass design complete with official photos, specs, features, and price. Related: Huawei P10 Lite Goes Official In Malaysia For Around PHP 14K! It has a lot of similarities with the P8 Lite (2017) as it as identical specs and fingerprint sensor placement behind. The P10 Lite only differs in RAM size and cameras, and skin. The handset will have bigger 4 GB of RAM, 32 GB expandable storage, 12 MP f/2.2 (instead of f/2.0) main camera, and boot with the latest EMUI 5.1 skin based on Android 7.0 Nougat OS. 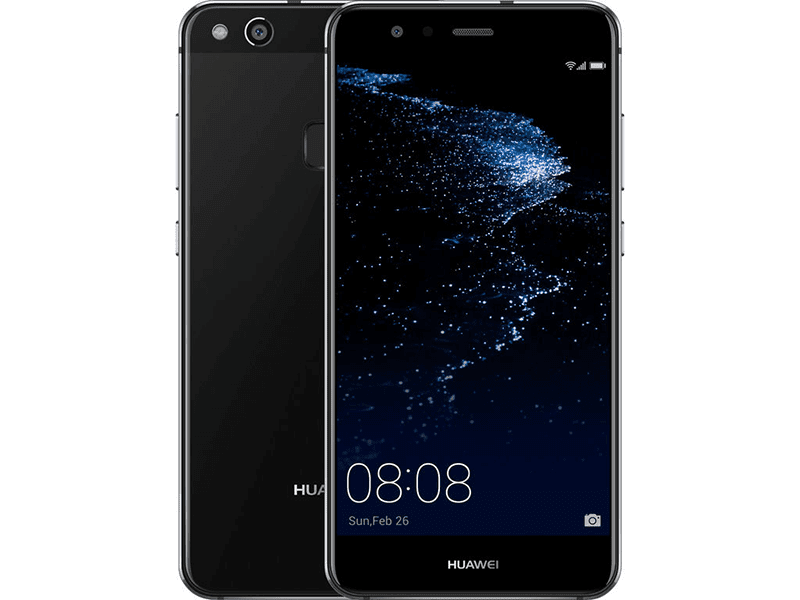 The Huawei P10 Lite will be available in Europe by the end of March with a listed price of 349 Euros or PHP 18.4K out of direct conversion. If we were to believe this listing, the price is definitely steeper than its predecessor.